STUNNING!! 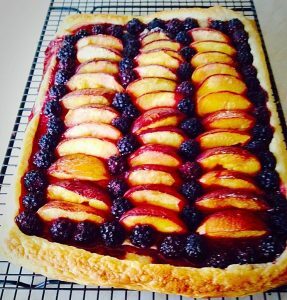 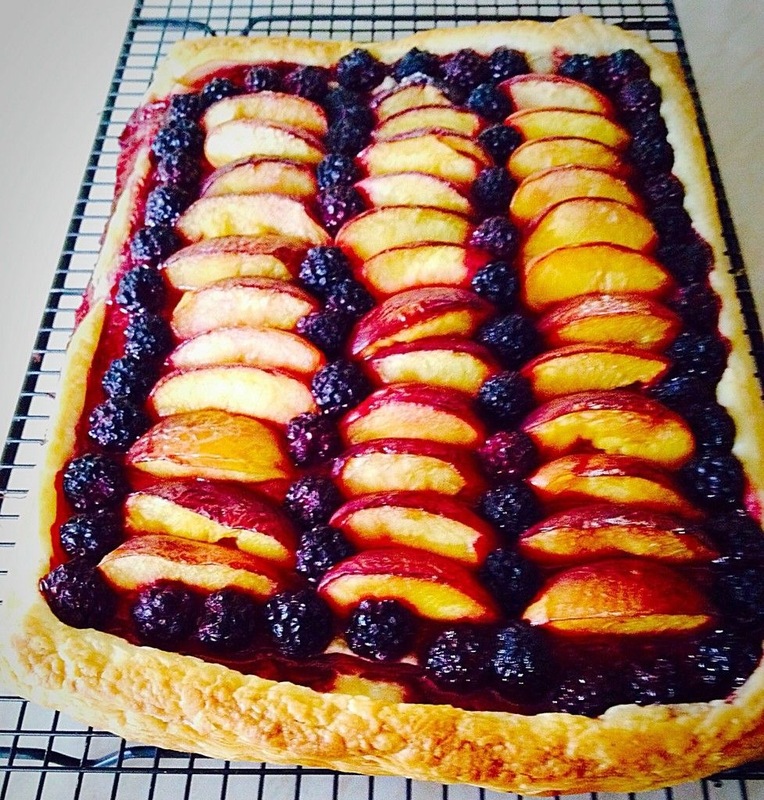 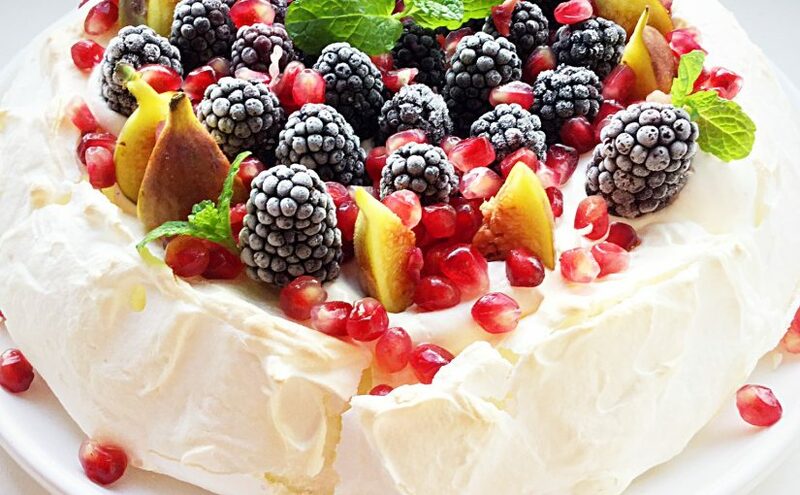 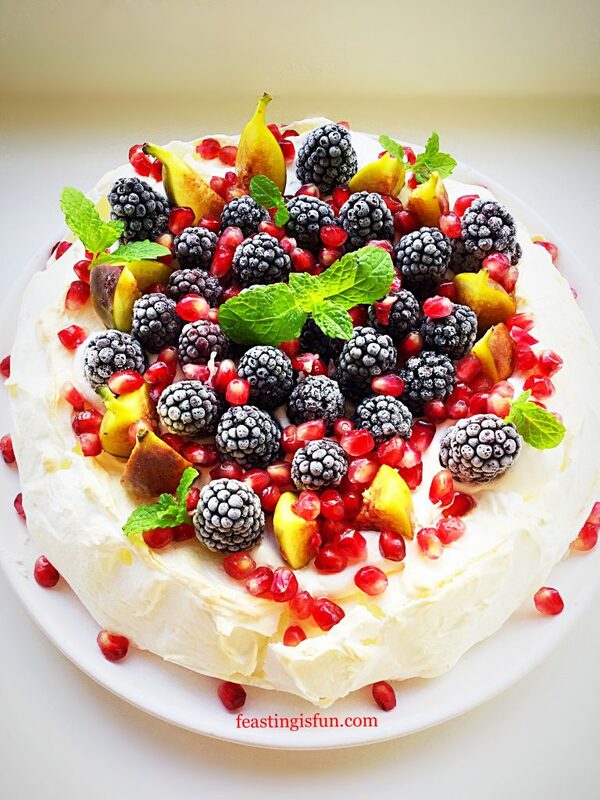 This pavlova looks so gorgeous and the frozen blackberries adds a nice wintry touch!! 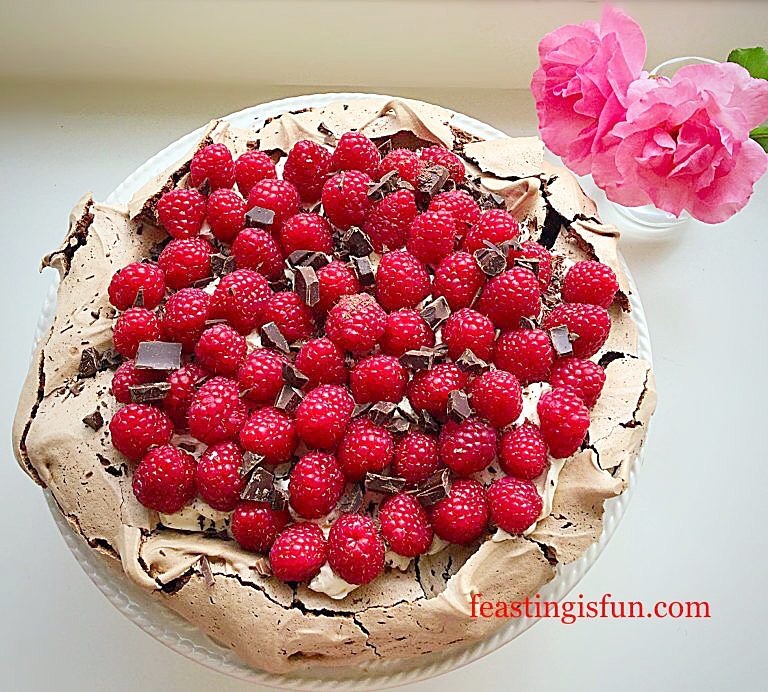 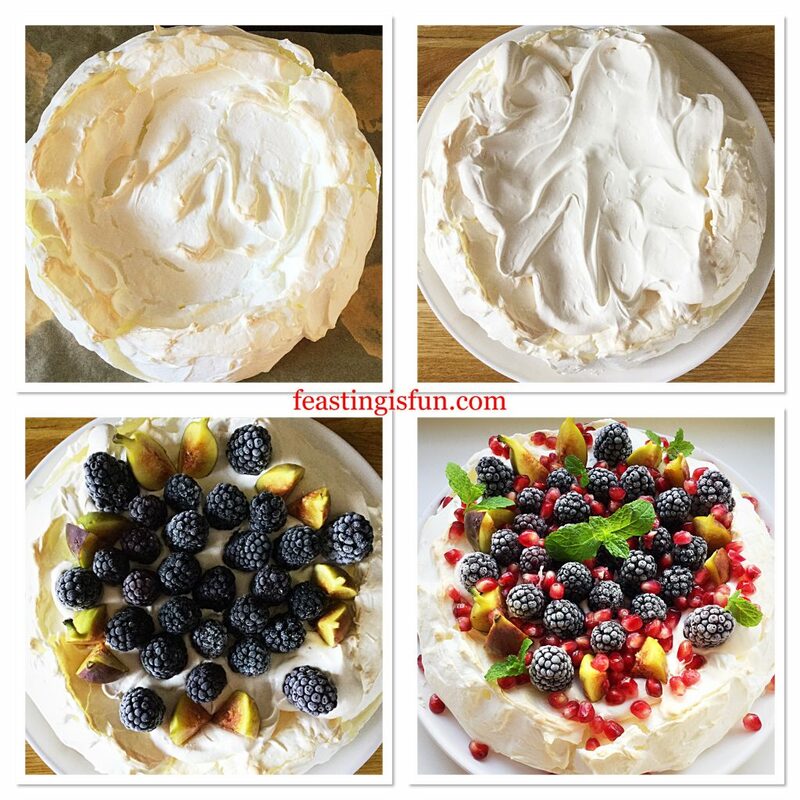 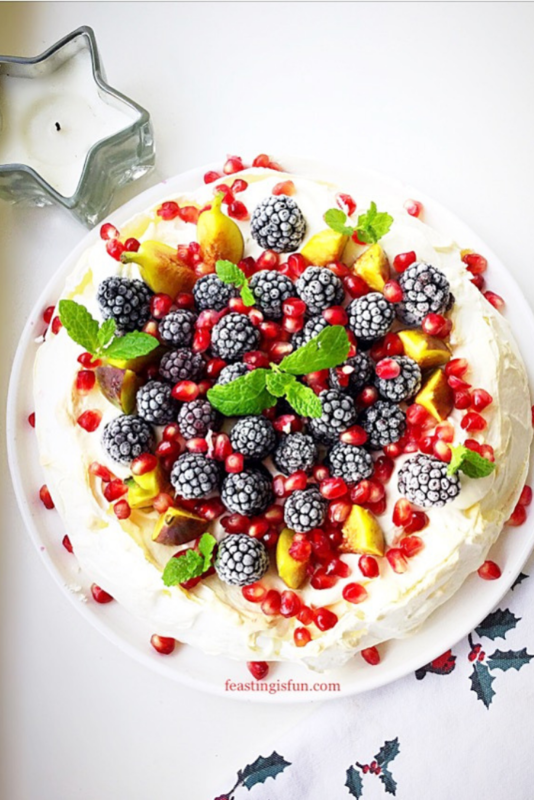 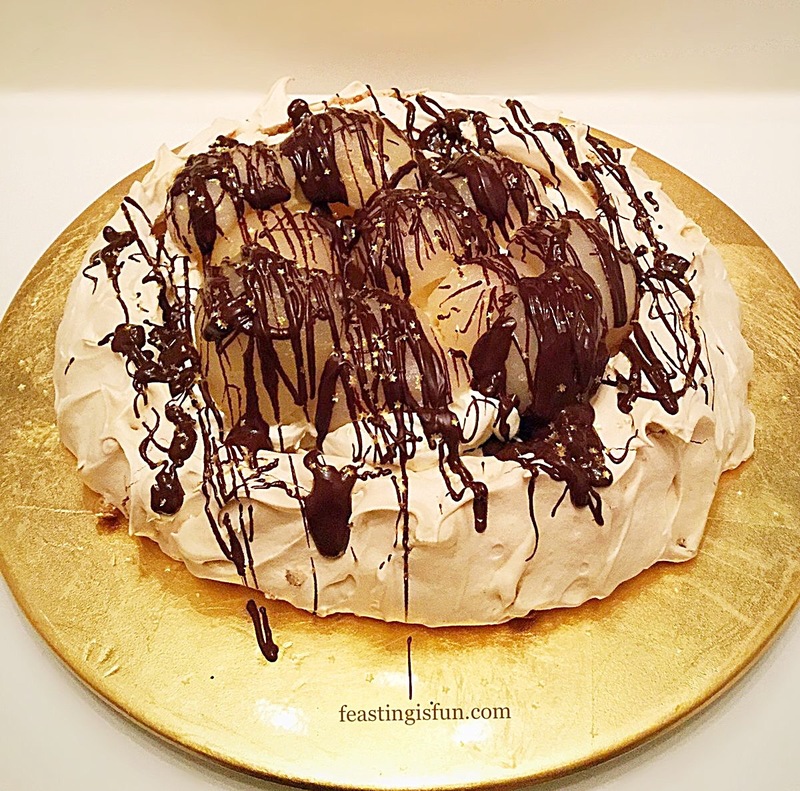 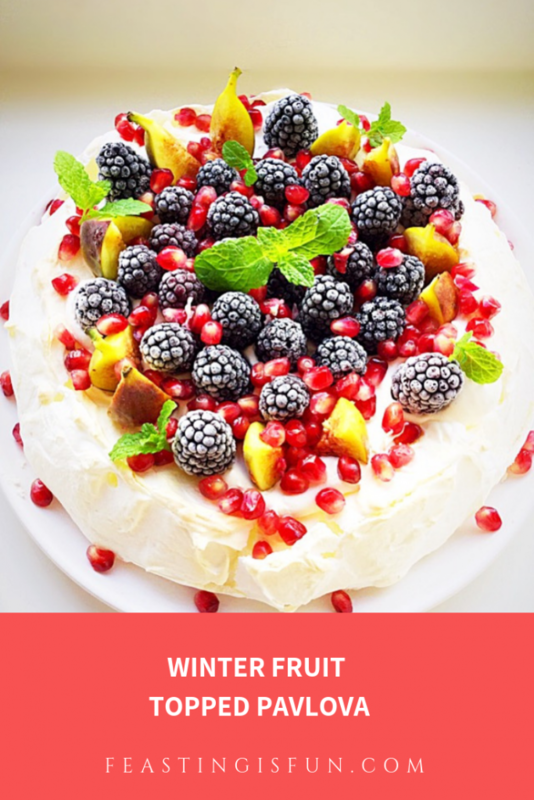 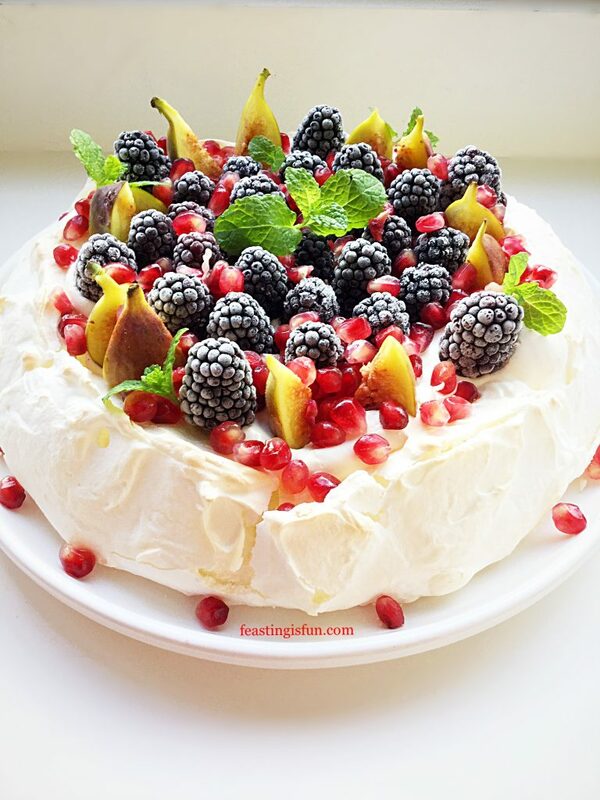 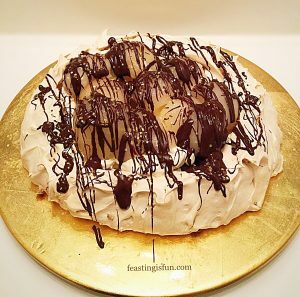 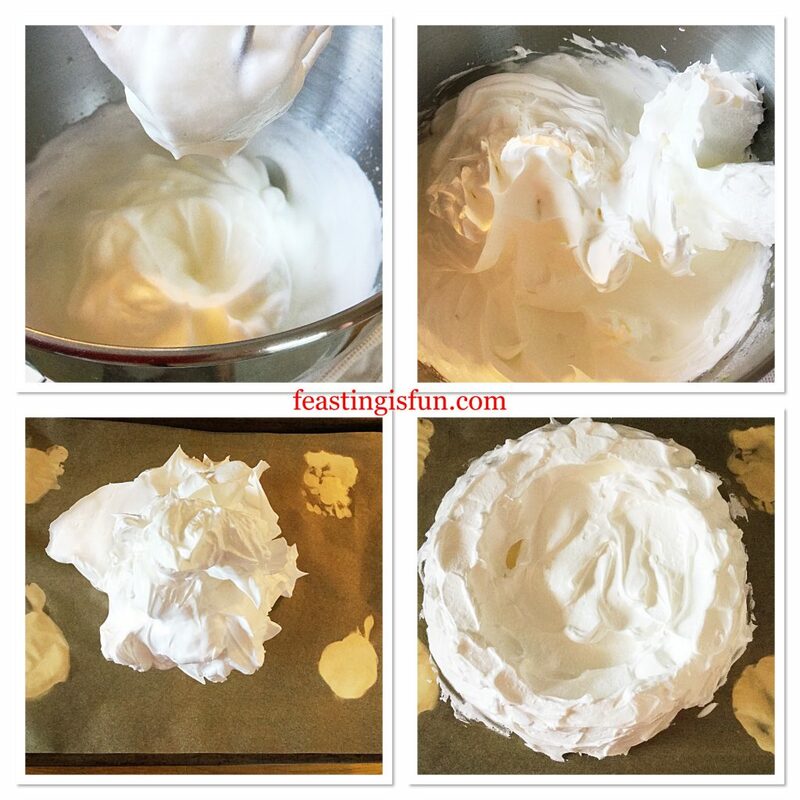 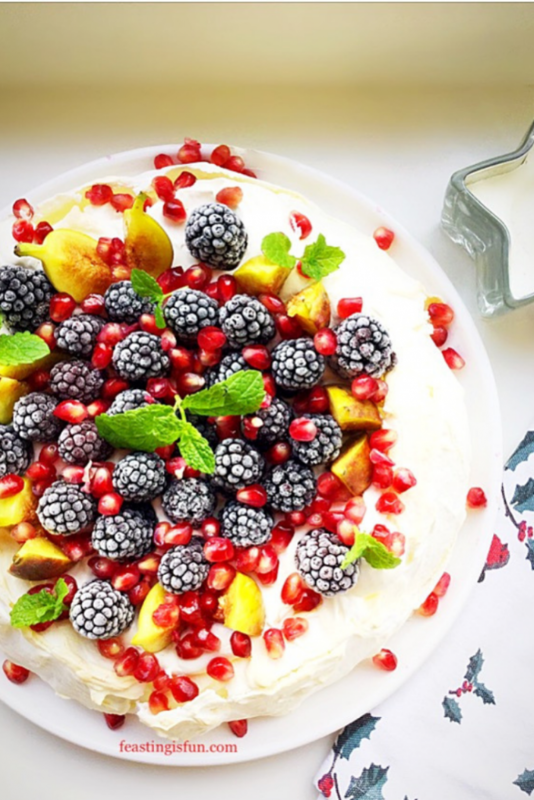 This pavlova looks fantastic and I love the winter twist!